Our finance department will work with you & the right lender to help get your loan approved. The lowest affordable payments for you is what we work for. Financing available for good, bad, slow & no credit. All credit applications are considered. Click on the Apply Now link below and get started today. 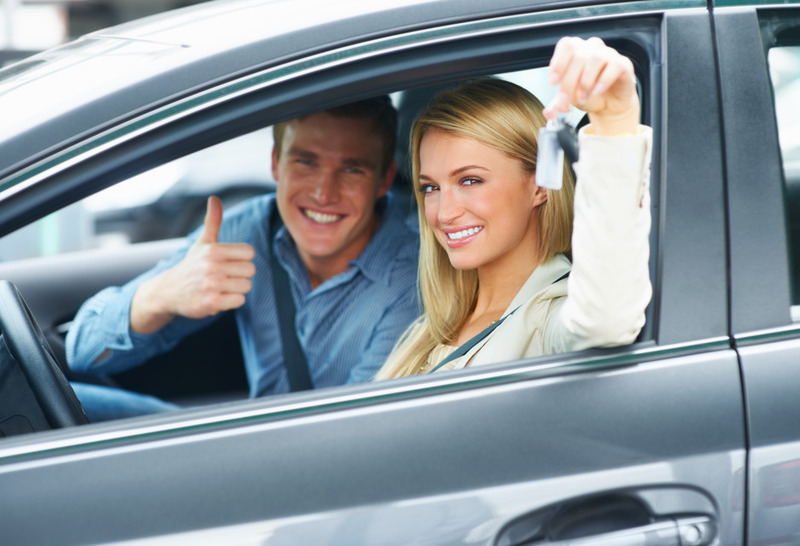 Get into the vehicle of your choice at an affordable monthly payment! Ask about our Credit Union financing program. Not a credit union member yet? We can get you started today with your good credit. Competitive low rates & terms available. First time credit buyers program available. Call or stop in today for details. Feel free to call us direct at (520) 747-2278 to discuss your financing options. Price does not include applicable sales tax, title, license or documentation fees. Final financing decisions and terms are on approved credit, a down payment may be required. Every reasonable effort has been made to ensure the accuracy of the information contained on this website, absolute accuracy cannot be guaranteed. This site, and all information and materials appearing on it, are presented to the user "as is" without warranty of any kind, either express or implied. All vehicles are subject to prior sale. Use our car loan calculator to calculate auto payments over the life of your loan. Enter your information to see how much your monthly payments could be. You can adjust length of loan, down payment and interest rate to see how those changes raise or lower your payments. Monthly payment estimates are for informational purpose and do not represent a financing offer.